The Missouri Department of Transportation will have two lanes closed westbound Interstate 70 on the Blanchette Bridge over the Missouri River to the Fifth Street interchange overnight Thursday, August 23 to remove the overhead sign truss. The westbound ramp to northbound Fifth Street will also be closed for the night. The two lanes and ramp will close at 10 p.m. and will reopen by 5 a.m. Friday, August 24. All lanes of westbound I-70 will also be closed for approximately 30 minutes sometime after midnight for the removal of the overhead sign truss. The overhead sign truss located between the end of the river bridge and the Fifth Street exit needs to be removed to make room for the temporary crossover pavement in the median. The work is done in preparation for the closure of the westbound I-70 Blanchette Bridge in early November lasting for less than one year. The eastbound I-70 bridge will be used to carry three lanes of traffic in each direction. Immediately off the end of the bridge there will be pavement in the median to move the three westbound lanes back over to the normal westbound pavement. MoDOT advises motorists to avoid westbound I-70 at the Missouri River for this work. 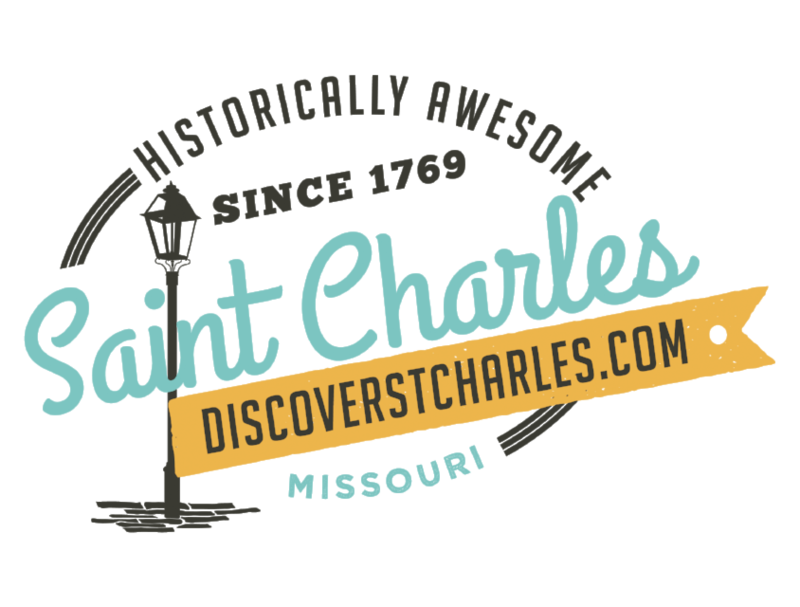 Motorists needing to exit I-70 into St Charles will be able to use the exit to southbound Fifth Street or proceed to the First Capitol/Route 94 exit as an alternate while the northbound Fifth Street ramp is closed overnight. MoDOT asks motorists to slow down and watch for workers present in work zones. For more information about the I-70 Blanchette Bridge rehabilitation project, visit the project website at www.modot.org/blanchettebridge.